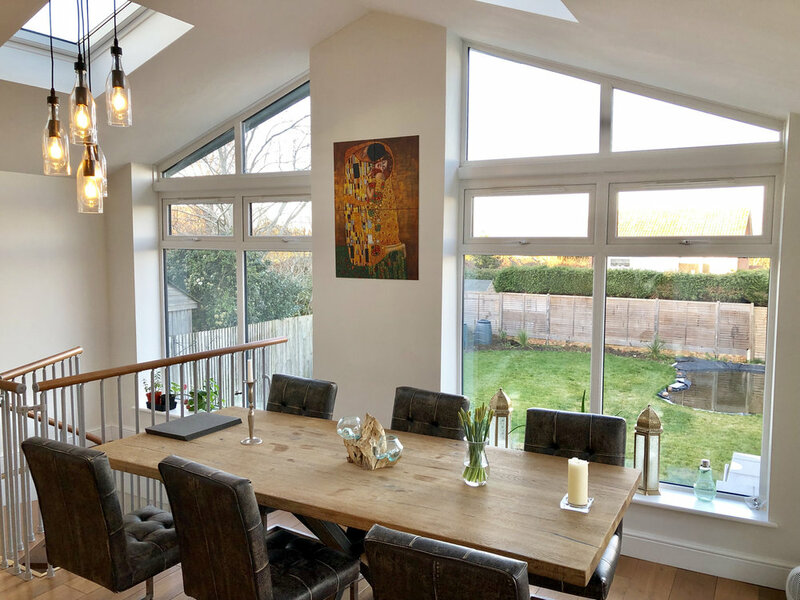 Yew Tree Road demonstrates what can be achieved by re-designing and remodelling an existing conservatory and basement floor. 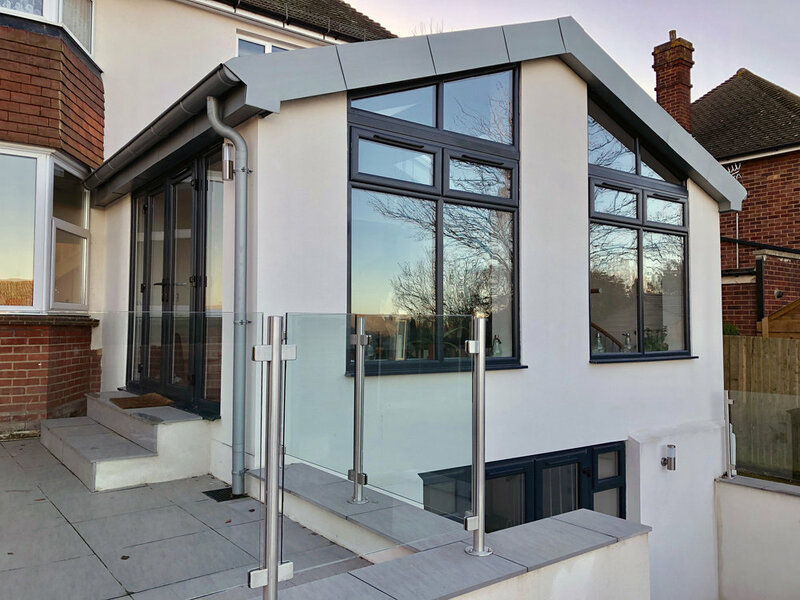 Coleman Anderson were asked to “bring the house back to life” and incorporate a contemporary touch to the external appearance of the property and to improve the flow of the internal living spaces with the outdoors. 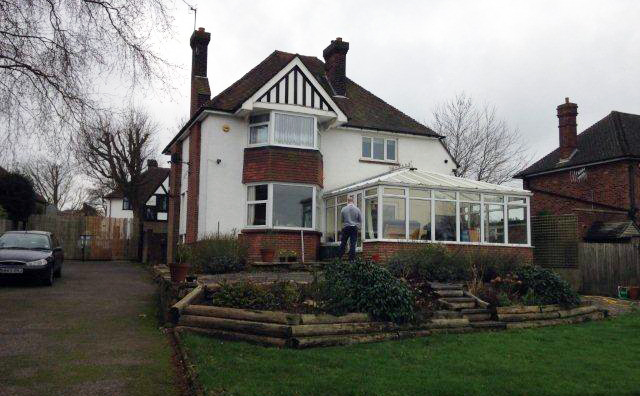 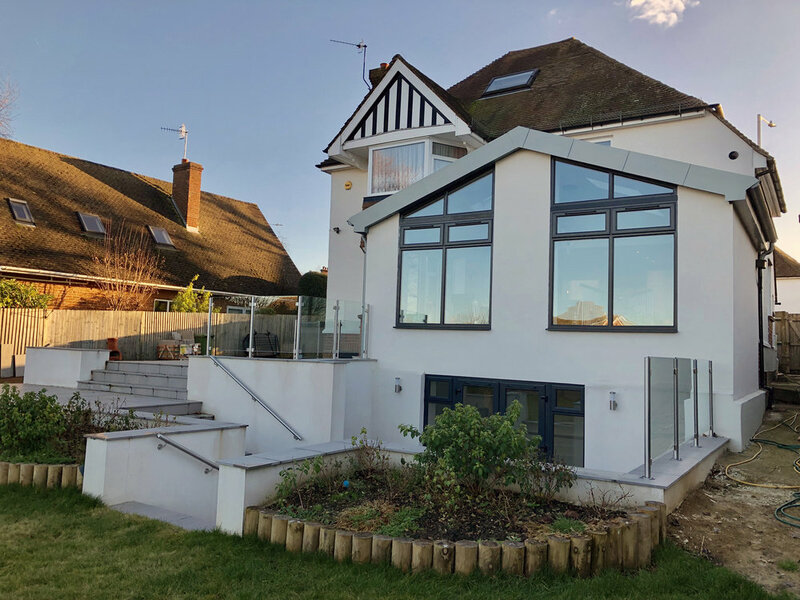 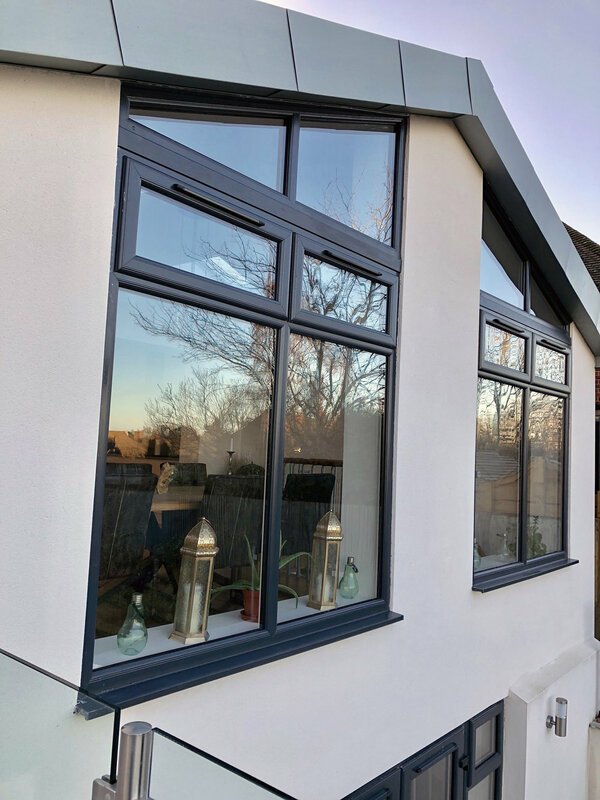 To achieve this the dated conservatory was replaced with rendered masonry walls and a zinc pitched roof which provides a far more habitable space. 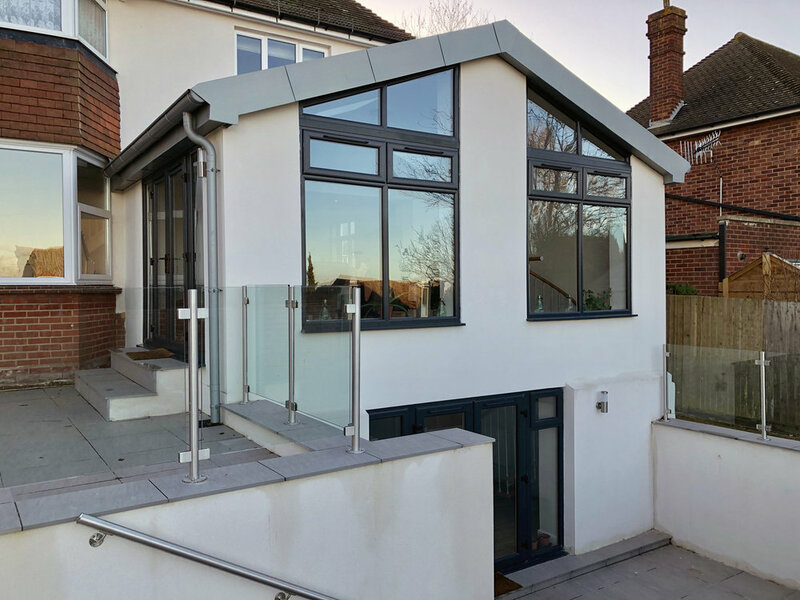 The existing basement was excavated to provide it with natural light and access to the lower ground entertaining terrace. 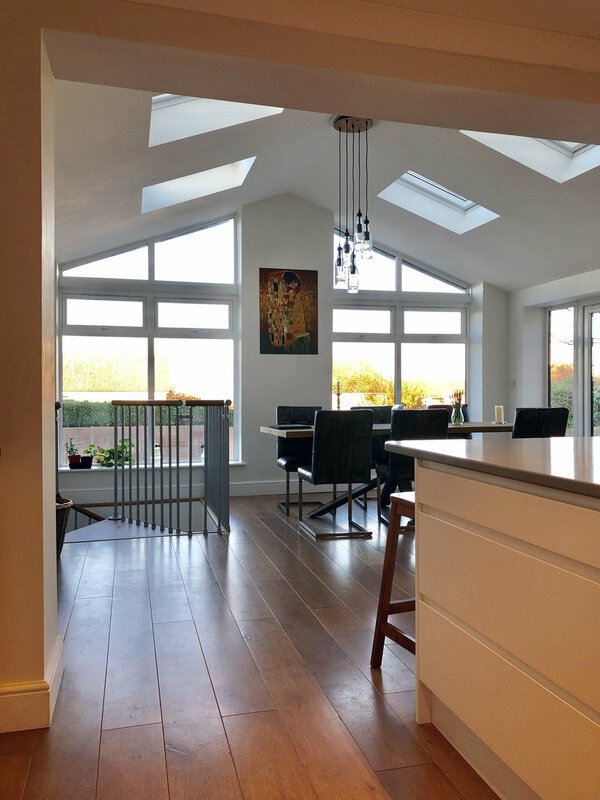 The existing kitchen was opened out into the new extension to provide an open plan kitchen dining area, which in turn had access to the basement via a spiral staircase.